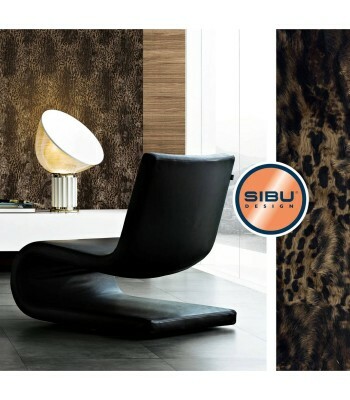 SIBU DESIGN is a leading manufacturer of high-quality, synthetic design panels that have been specially developed for interior, furniture, shop, fashion, architectural and display design purposes. 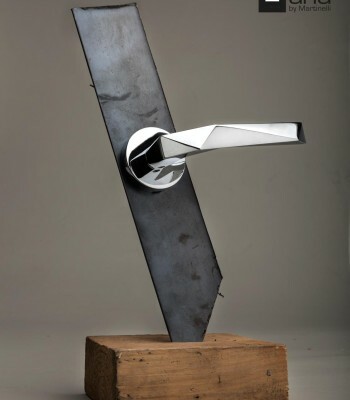 As a result of thirty years of experience, SIBU Design has established itself as the market leader. Our products convince both due to their design and ease of handling. SIBU sheets are simple to process and can be employed in a virtually unlimited number of ways. The product portfolio consists of a stock of more than 300 patterns. Nonetheless, the SIBU team is constantly ready to comply with customer requests and develop individual products. In this regard, sustainability is always SIBU Design’s number one priority and the company, which only produces in Austria, guarantees 100 per cent PVC-free surfaces. 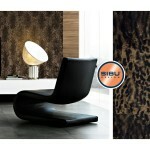 SIBU Design catches the eye with fashionable patterns, first class product finish and short delivery times. Moreover, the company also offers great flexibility in connection with just-in-time projects. 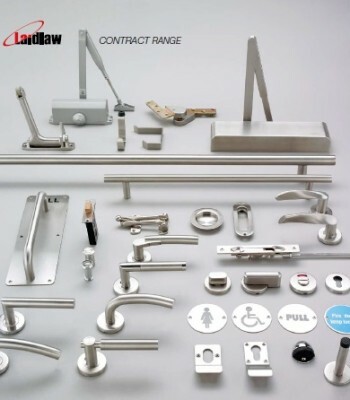 Categories: BRANDS, Sibu, Surface Finishes, TYPE OF PRODUCT. 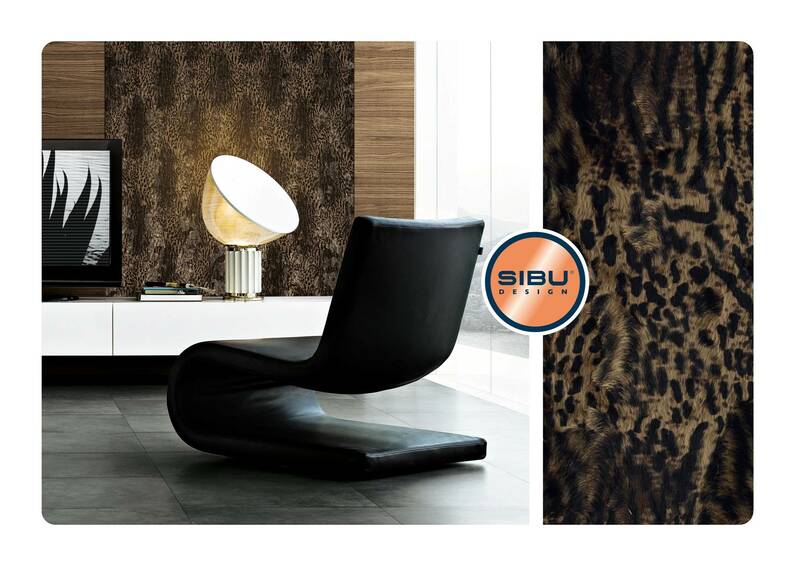 SIBU DESIGN – The strongly adhesive sheets for exclusive interior design surfaces!